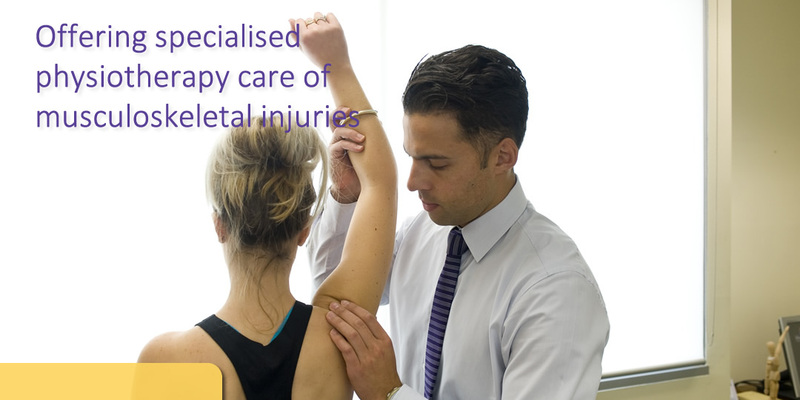 Expert Physiotherapy for you and your family. 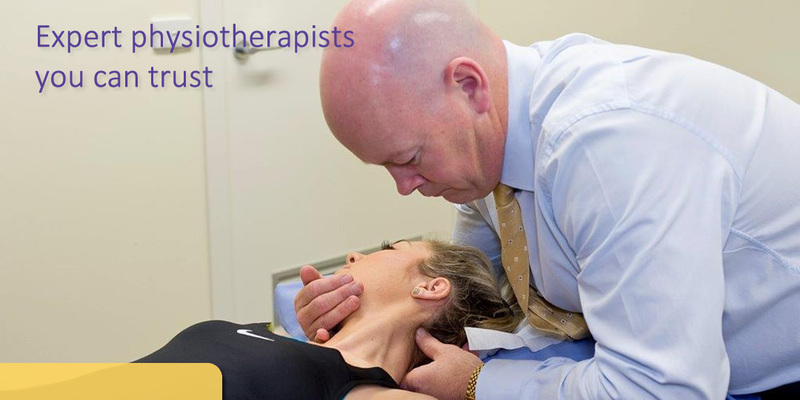 Combined, Berwick Physiotherapy and Pakenham Lakeside Physiotherapy clinics have over 30 years history of offering professional assessment and treatment of musculoskeletal injuries. 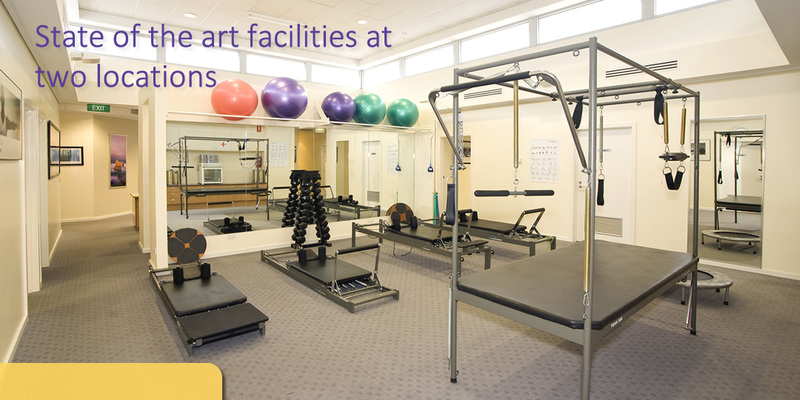 Physiotherapy is the assessment & treatment of physical impairments such as neck and back pain, sports injuries, postural pain and dysfunction, head-aches and arthritis. Clinical Pilates is a specialised form of Pilates that was developed by physiotherapists, which incorporates techniques focused strongly on core strength and stability.